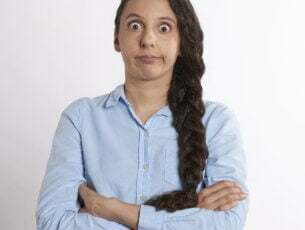 Do you often get to hear the comments made on you as ‘forgetful’, ‘sieve-minded’ or ‘scattered’ by your friends and family? 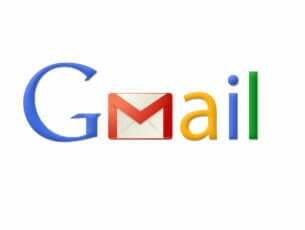 Do you forget to do some really important things like bringing the mail, collecting kid from school or buying groceries while coming from the office? One day, when it was all getting too much, suddenly, you came across Cortana. 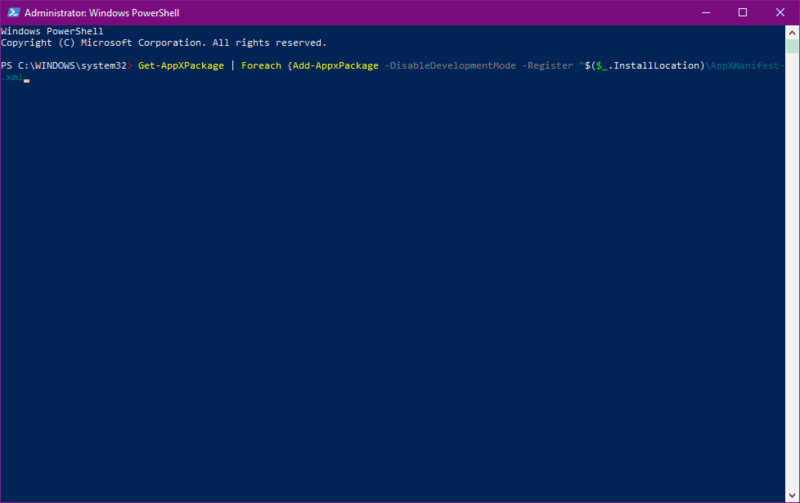 I personally have been relying on it for reminders ever since Windows 10 was launched. 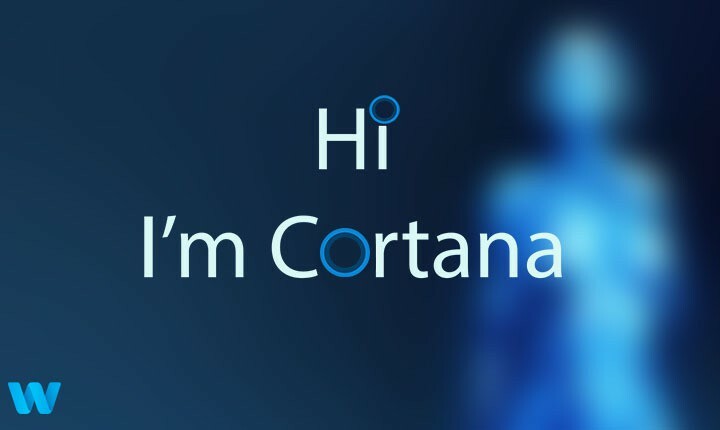 Cortana is a new digital assistant that supports both Windows Phone 8.1 and Windows 10 on your PC. 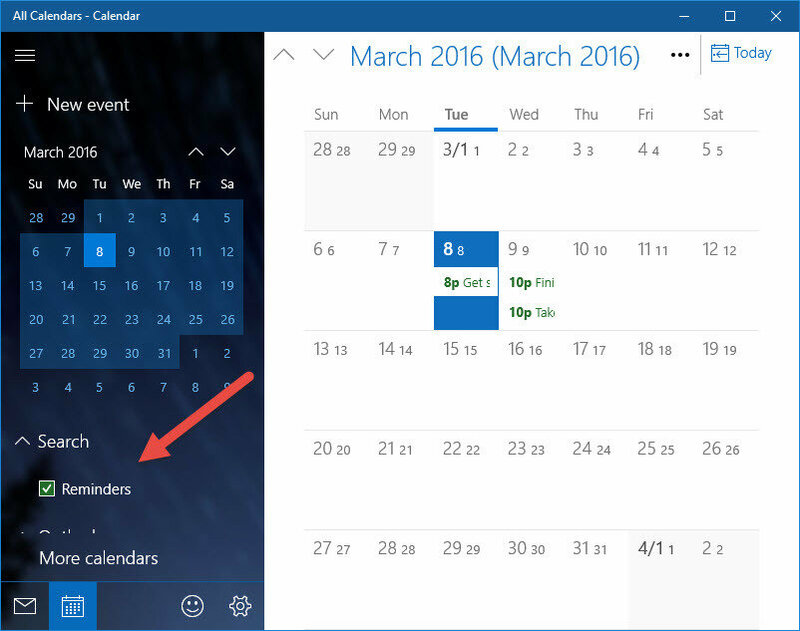 Cortana is able to do many things including managing and providing you reminders. To avoid forgetting important things, you can just command Cortana and it sets a reminder like ‘Hey Cortana! Remind me to send the email at 7 PM” and she will set a reminder for you. Once you have set a reminder, it is not possible to edit it. You have to delete it and set it all over again. If you try to set a reminder by giving complex statements like locations, it ends up saying, ‘Couldn’t create the reminder. Please try again later’. Sometimes due to the constant background listening, you might choose to turn Cortana off. 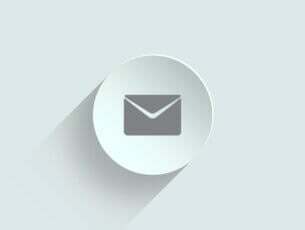 When you turn it back again you might find the reminders are not working. This can be solved by restarting or by signing out and in of the device. And the least bothering issue is that the reminder doesn’t show up in the History of Cortana after completion. Apart from these, there might be issues where you can’t figure out why your Windows are not working. Even after the reminder is not, we don’t get any notification regarding and sometimes we get the notification when we next set it up. As a solution, there is something that you can try and fix this issue. Cortana is no doubt a great addition to Windows 10, but sometimes you might face some issues like critical error while using Cortana and more but we post fixes for such problems for eg. 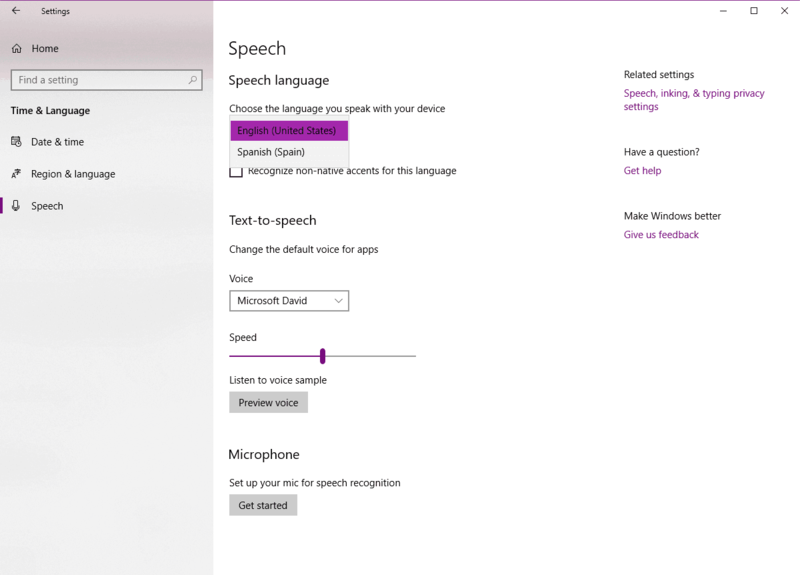 here is a fix for a bug where Windows 10 Cortana Keeps Popping Up. The first thing you need to check is if you really have saved any reminders or not. 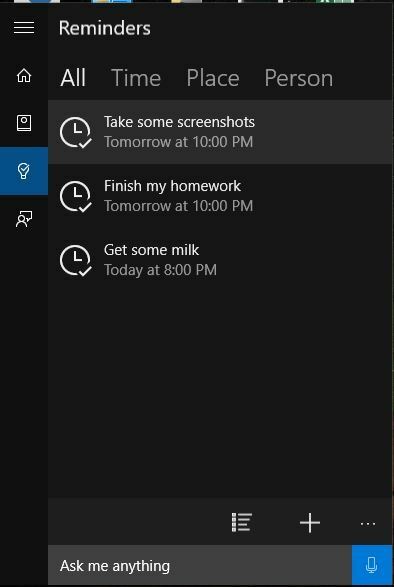 To do that, just open Cortana and then open the reminders section. This will show you the list of reminders that you have set. If the list is empty, then there were no reminders set at all. If you are not receiving notifications based on the date and time, it is a possibility that your reminders calendar is off. Go to Calendar, search for the settings. In the display, go to Remind me, and tick the checkbox beside ‘Reminders’. In a case of person-based reminders, you might have accidentally deleted the contact or use an account without the contact’s name. So check it and modify it. To check the accounts, just follow the steps below. Open the start menu and open Settings. Now go to the Accounts section and open it. 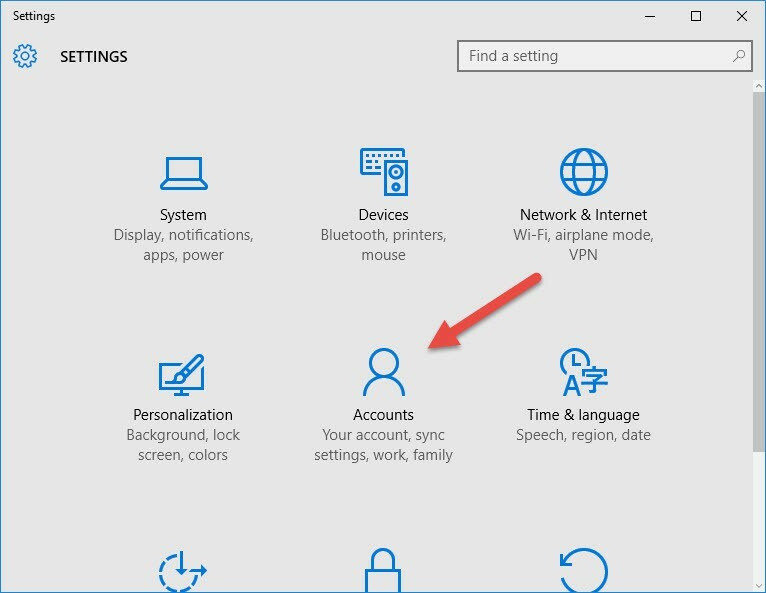 Now open the Family & Other Users settings and then click on Add someone else to this PC. 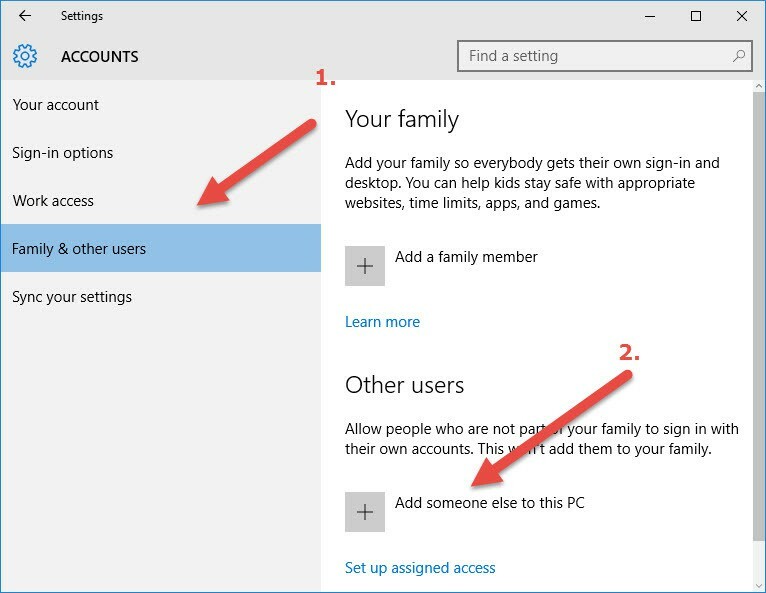 This will help you in adding a new user to your PC with their Outlook account. Turn location on and check that you are connected to the network. If you are talking about a location based reminder, it’s because either you are not connected to the internet or your location is off. To turn your location on, follow the steps listed below. Open the start menu and then open Settings. Now open the Privacy section inside Settings and now you will be on a new screen. Now click on Location and turn it on from the slider shown in the image above. 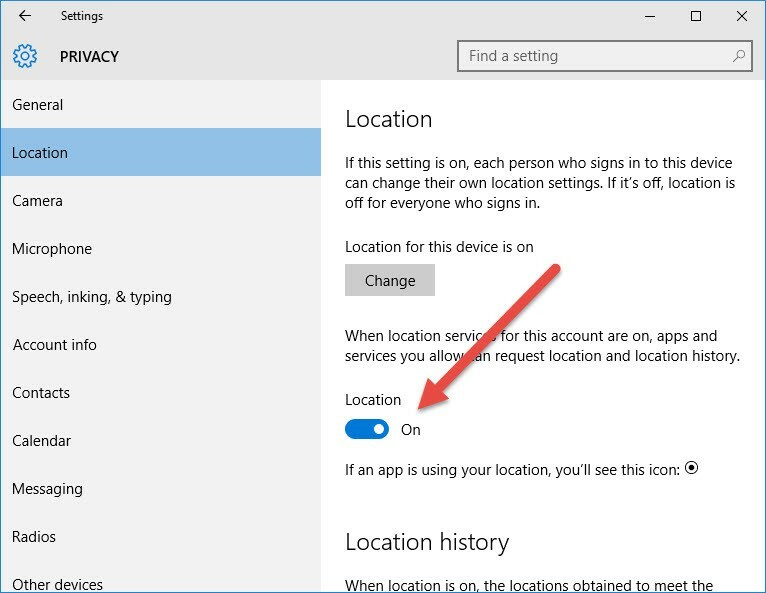 First thing first, let’s make sure Cortana is supported in your region. Because if it’s not, well, you won’t be able to use it. Although Cortana comes integrated with Windows 10, it still counts as an app. 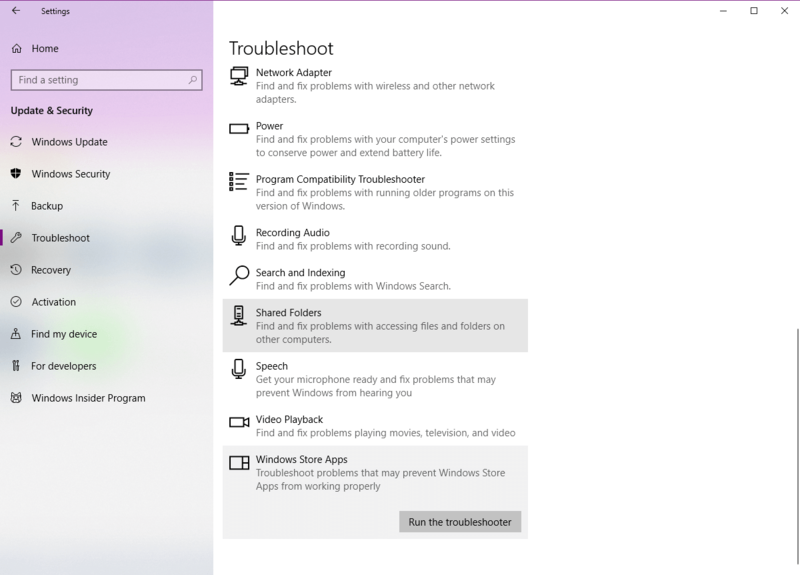 And as such, we can use Windows 10’s built-in troubleshooter to resolve potential problems with it. It’s already known that Windows 10 features and third-party antivirus programs can interfere sometimes. Having that in mind, we can assume that maybe your antivirus actually disabled Cortana. To see if that’s indeed the case, disable your antivirus for a couple of minutes, and see if Cortana works now. We already tried Windows 10’s troubleshooting tool, but it that wasn’t effective, we’re going to try another troubleshooter. 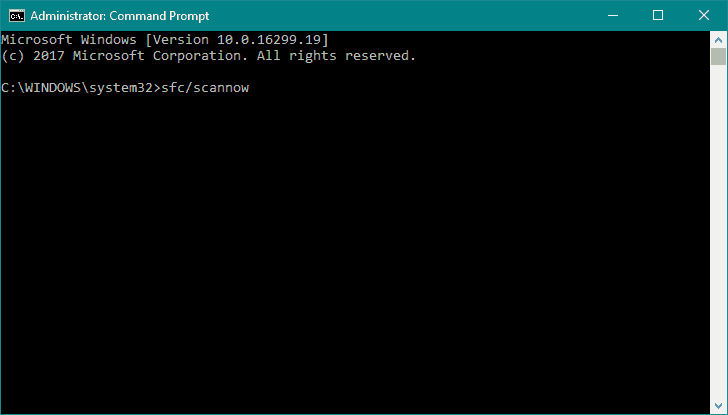 The SFC scan is an command-line tool that scans your computer for potential problems, and resolves them (if possible). So, maybe it will be helpful in this case. And finally, DISM is the third and final troubleshooter we’re going to try. 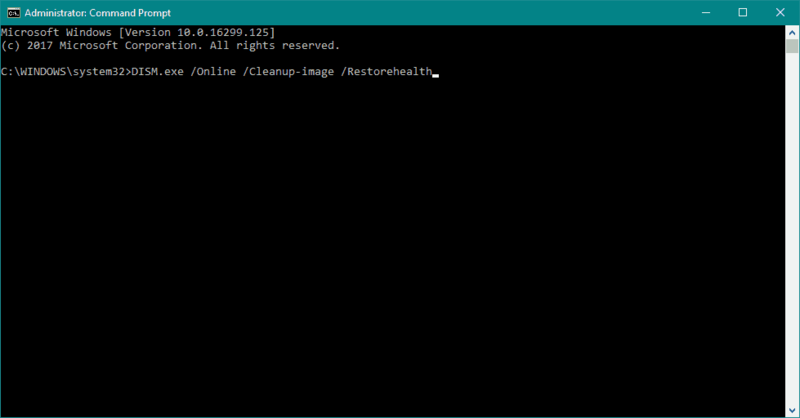 DISM stands for Deployment Image Servicing and Management, and as its name says, it deploys the system image all over again, including Cortana. If you still experience any other errors other than these regarding the reminders, feel free to contact us in the comment section so that we will help you solve them and add them up to the above list.